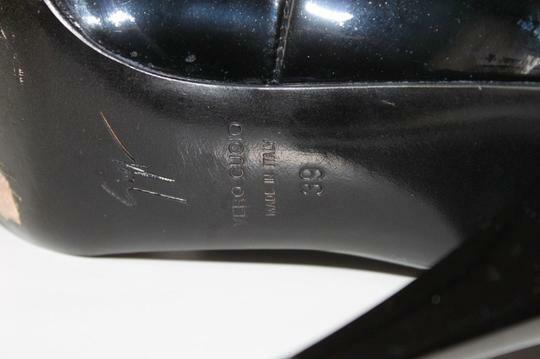 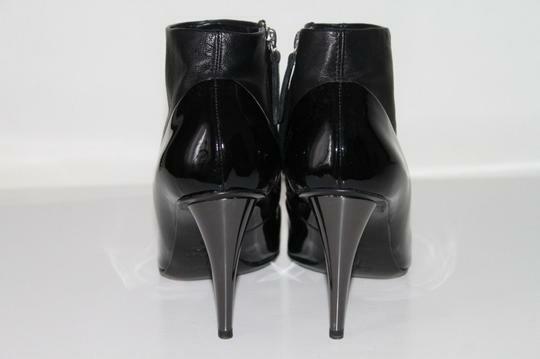 Heels show wear at the bottom sole. 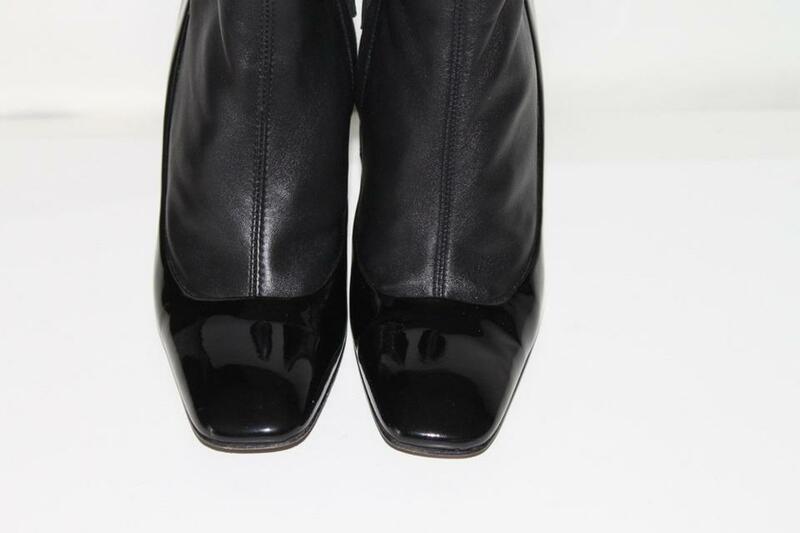 Upper leather is in great condition, there are light scratches around toes and sides. 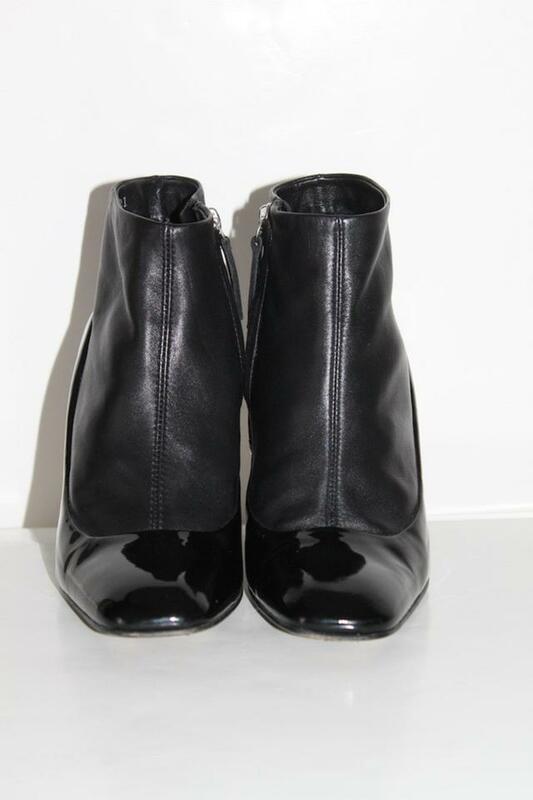 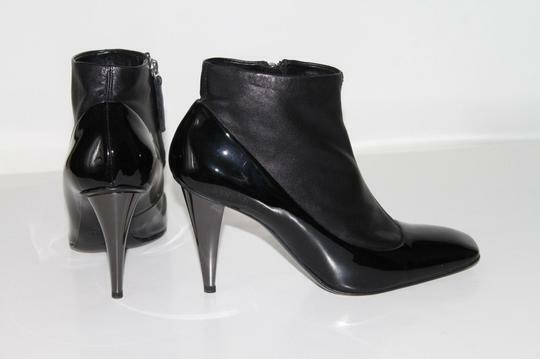 These Gorgeous Boots are Pre-owned, Gently Used!! !